Here are 7 easy Halloween crafts straight from our site! These are definitely my favorites. I picked the mummy craft because it's cute, the candy pumpkin chandelier because it's yummy, the rat and spider wreath because it's creepy, the Halloween slime favors because they're gooey, and the rest because they fun, easy, and will spruce up your Halloween. Happy haunting and crafting! Be warned, my daughter Lainey, who is 9, is all about "creepy" this Halloween. I think she's rebelling against my usual tendency to go "cute." 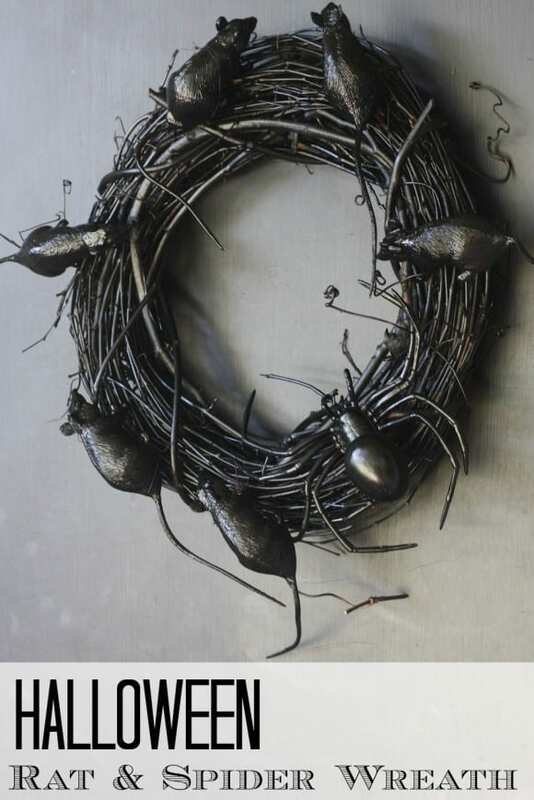 So in honor of Lainey, I made this creepy rat & spider halloween wreath to show our neighbors we mean scary business this year! 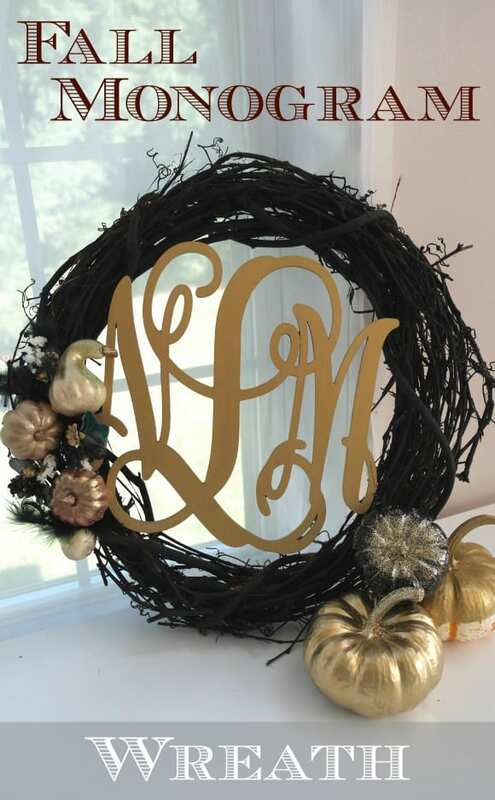 Kristen and Missy from Sweetly Chic Events & Designs are here with a beautiful fall monogram wreath DIY. It's such a beautiful way to decorate for Thanksgiving. We just love everything about fall; the crisp air, the changing leaves and of course, all the fabulous seasonal decor! 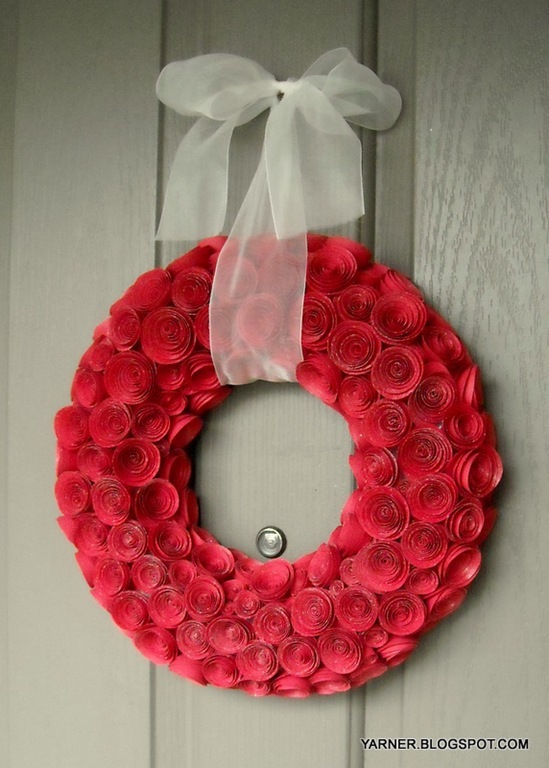 And what better way to greet the season and your guests than with a new, stylish fall wreath! 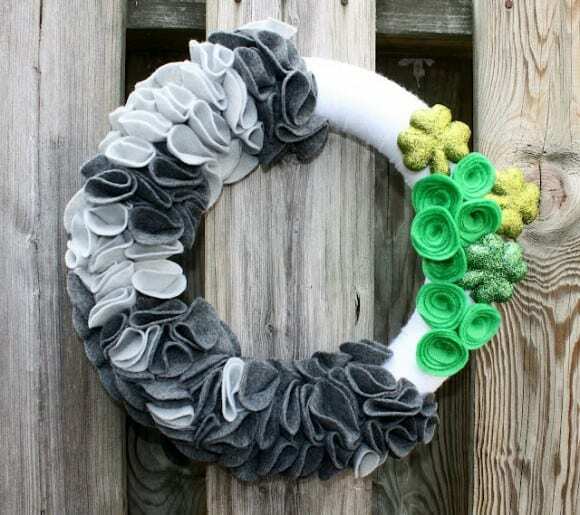 I am so excited to have created this ruffled wreath tutorial for Catch My Party! The original inspiration came from the AO at Home blog. Beautiful tutorial, however, I like a few more step-by-step details when I’m following a tutorial, so I thought I would create my own for you! Is it back to school time already? It isn't even the end of July, but my daughter heads back to school in four weeks! 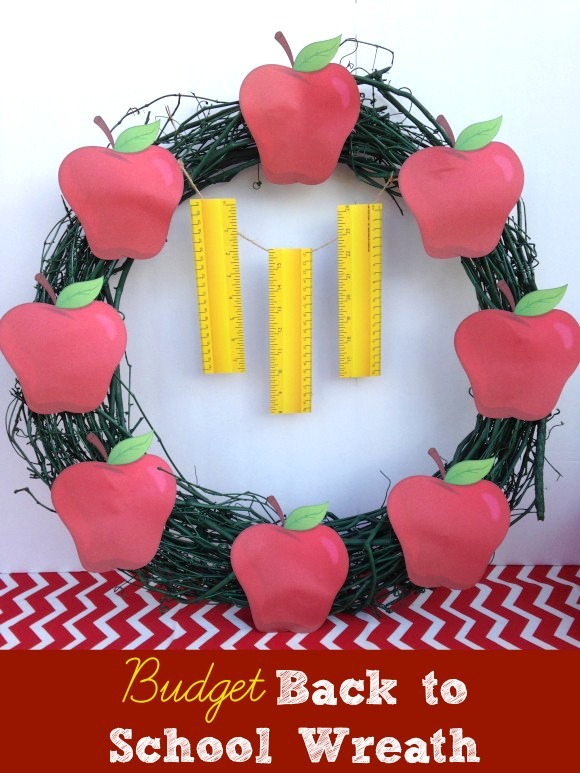 Laura Aguirre from Laura's Little Party is here with an easy budget-friendly wreath to get your kids (and you) back in the mood for school! 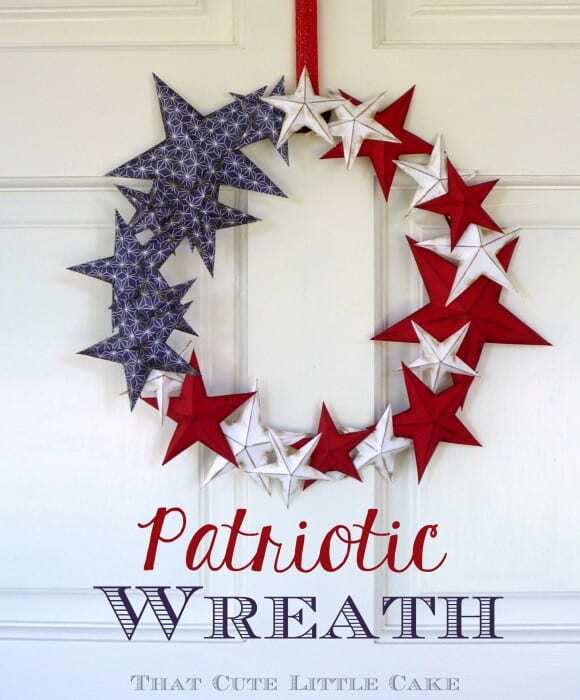 Virginie, from That Cute Little Cake is here with a fantastic paper wreath for July 4th. I love how she distressed the paper stars to make it look like an antique! 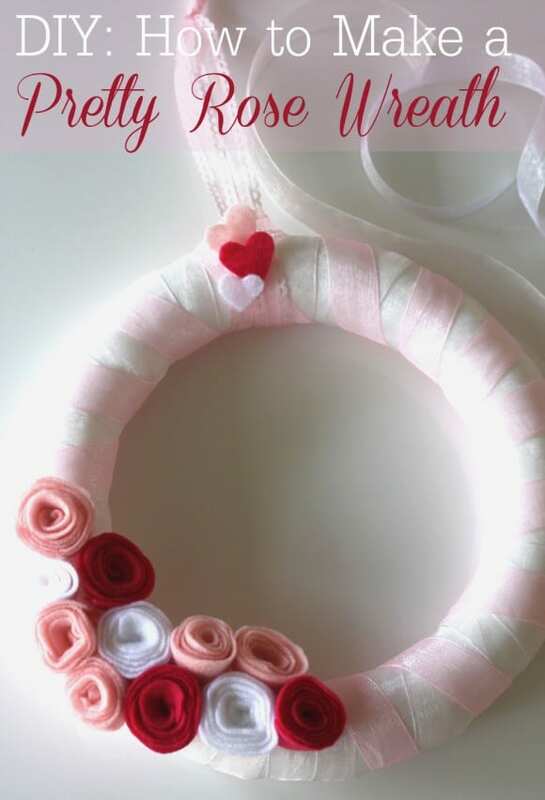 How great would this paper rose wreath look greeting your guests at your next birthday, shower, or Valentine's Day party? 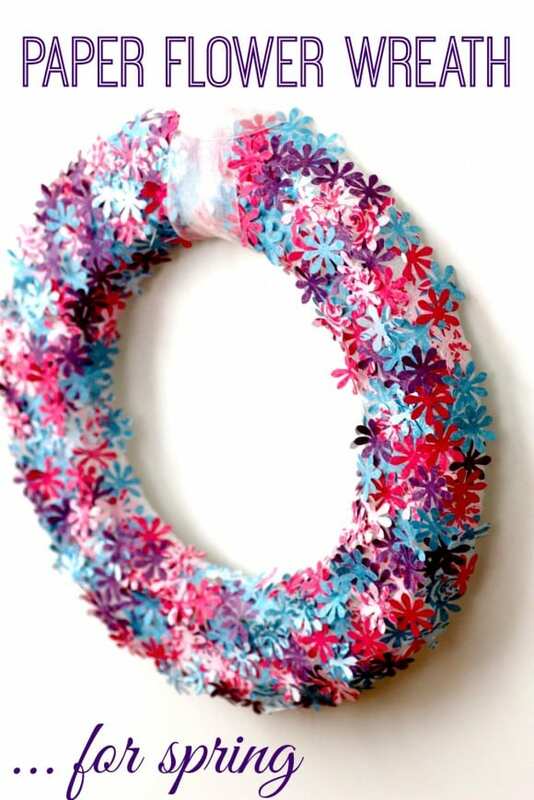 This tutorial from Sandi at I'm a Yarner is so easy but definitely takes some time. So if you've got some Glee to catch up on, it might be worth doing.